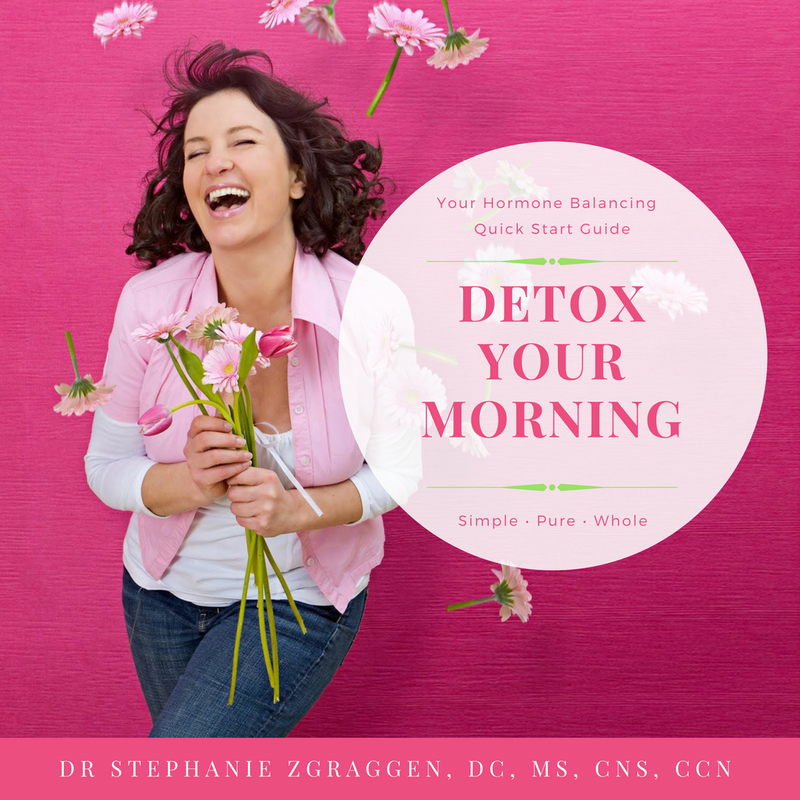 Free E-book Download - Morning Hormone Detox Routine - Your Quick Start Guide to Balancing Your Hormones Naturally! Have a mom, sister, or friend who needs and would love this info? Please feel free to share this page and free e-book to help Dr Stephanie spread this important message and mission!